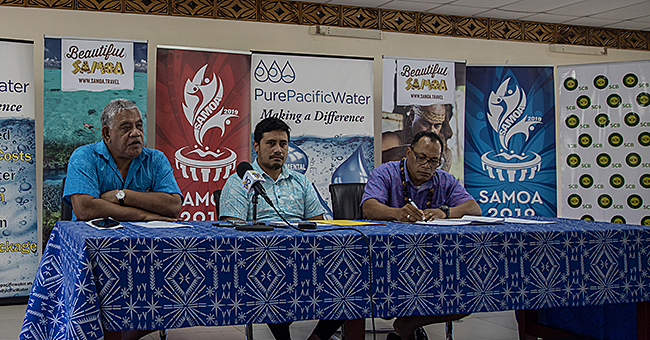 The delay in getting the results of the 2018 Samoa Secondary Leaving Certificate examination is worrying students who completed Year 13 last year. The examination results are important as the National University of Samoa (NUS) will need them to determine, whether a student has met the criteria to enter the University Preparatory Year (UPY) programme this year. Early enrolment at the university opens next Monday, January 14 with normal enrolment two days later on Wednesday. Enrolling students will pay a fee of $322, but late enrolments will attract a penalty fee of $128, which would mean the student paying a total of $450. 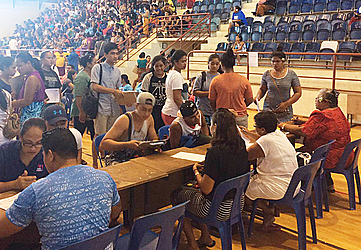 Three students, who completed Year 13 last year, told the Samoa Observer yesterday that they do not want their parents and guardians to be penalised — should they do late enrolment, due to the delay getting their results from the Ministry of Education, Sports and Culture. 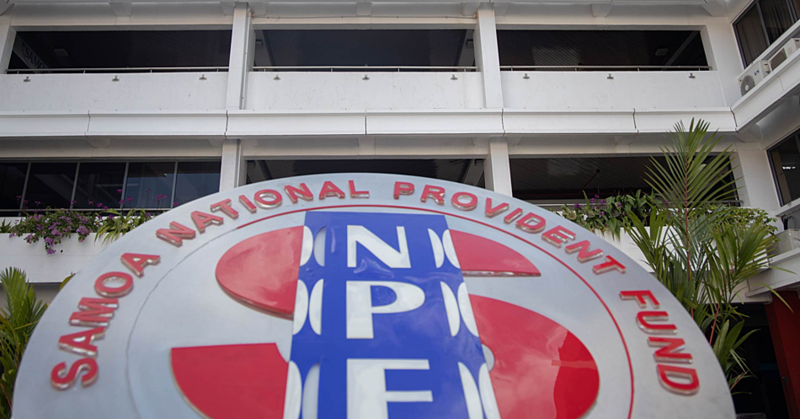 Marcellus Adonijah Nuu, who is from Vailoa Faleata and is a recent graduate of Avele College, is worried his parents could be forced to pay the penalty fee. “First of all it’s affecting the chance of myself enrolling next week because those results are the requirements for the enrolment. “If results won’t be out until the late enrolment week then my parents are going to struggle finding another $128 to add on the normal registration fee which is $322. And you know money does not grow on trees,” he said. 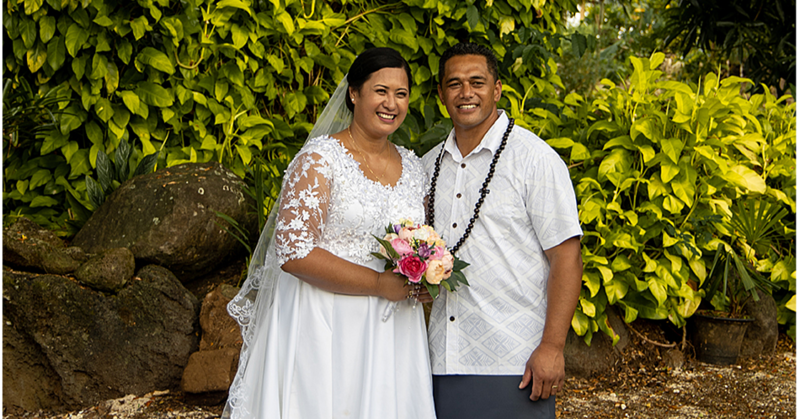 Imelei Tausala Clement Tavau, who is a former student of the Seventh Day Adventist College, also fears for her mother who privately sponsored her education. “Talking from my own experience, my mother is worrying about where she could get the $322 from in such short period of time in order to avoid paying $128 for late fee. “The limited time given by the MESC to prepare ourselves for the NUS enrolment in terms of money is not of great help to our young lives,” she added. Maluafou College graduate, Niniva Zack Taulealo, is worried that there is not enough time to advise his family of the fees. Vaimauga College graduate, Maudelene Atapana, echoed similar sentiments and decried the short time that her parents have to raise the funding necessary. The Minister of Education, Sports and Culture, Loau Solamalemalo Keneti Sio, told the Samoa Observer in a separate interview that only the results for the 2018 Samoa Primary Education Certificate of Achievement (SPECA) examinations were recently released.